GEOTrac's Mobile Fleet Application is about optimizing your efficiency in the field - while allowing you to work more safely. 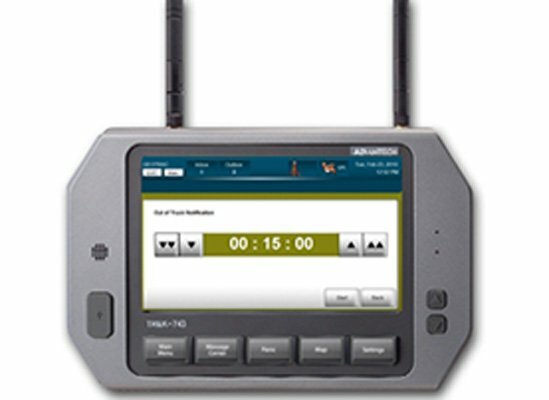 It's the ultimate upgrade to your existing GEOTrac GPS/AVL infrastructure. The Mobile Fleet Application transforms your truck into a complete office - allowing you to manage assets and information while you streamline your daily workflow. Imagine far less paperwork - and even less work waiting for you back at the office. Complete invoices, work orders and other documents as you go. Focus on the job and not your overhead. Improve your data visibility.